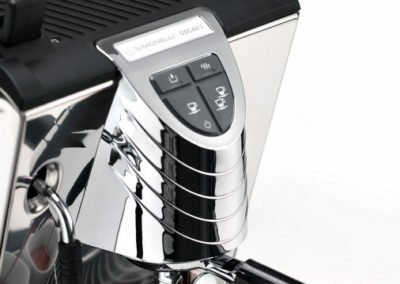 Conquering coffee lovers all around the world, Oscar II coffee machine was the first of its kind. Oscar II is none other than the professional coffee machine that caters for all, whether it be for domestic use or professional use. 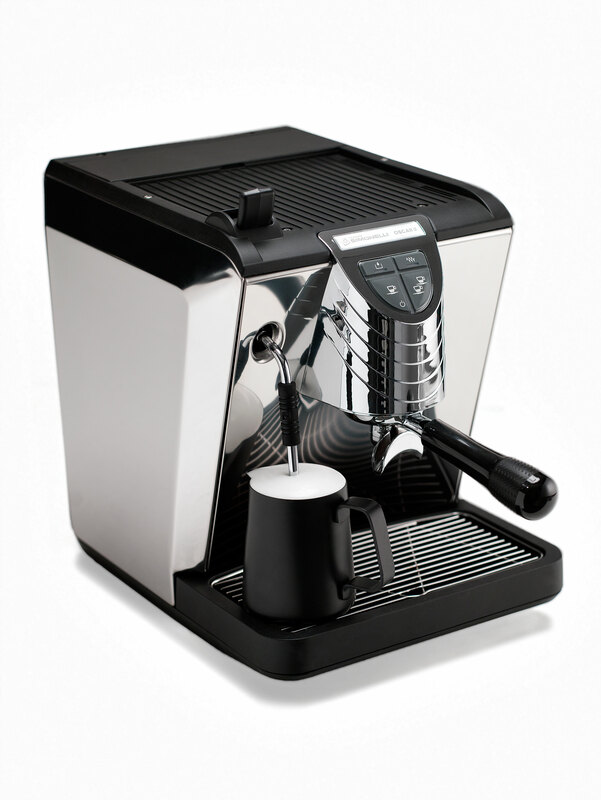 The Oscar II coffee machine is perfect for offices, small coffee houses and even the home. 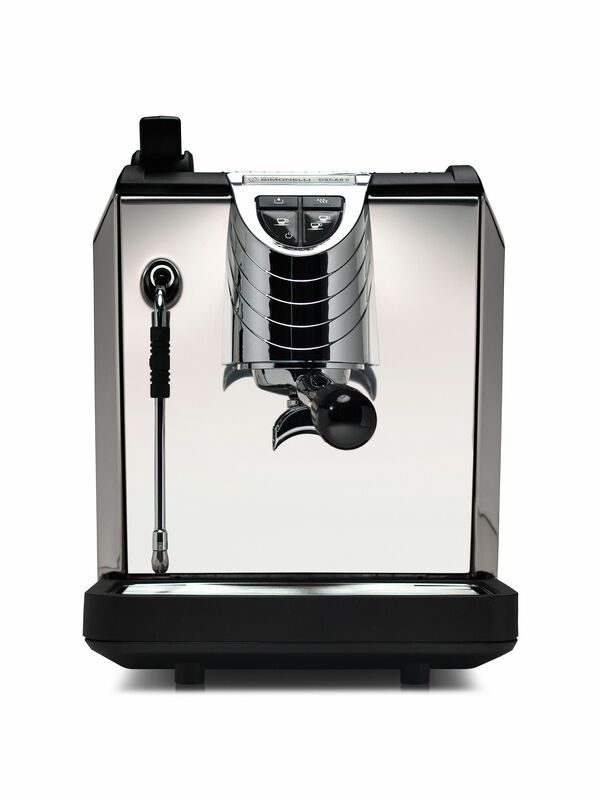 Oscar II immediately shows strength and durability in the extensive use of stainless steal to enhance the look and feel of the machine. The compactness of the Oscar II is what makes it ideal for use in so many locations, as well as the temperature compensated brewing unit that consistently delivers quality extractions. In a professional setting, the Oscar II could be exactly what you’re looking for. 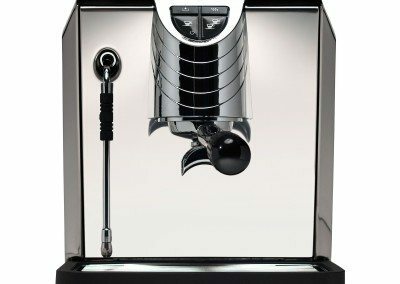 This machine is capable of creating high quality cafe beverages featuring its steaming systems and thermo-compensated group system. 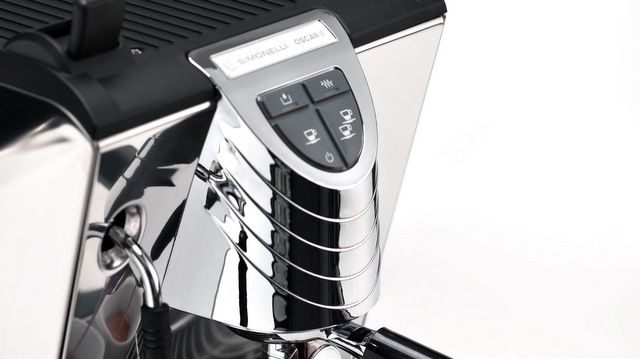 With the Oscar II, you are given the option to connect the machine directly to a water line, or just refill the 2.3 litre reservoir to brew quality caffeinated beverages wherever the machine is. 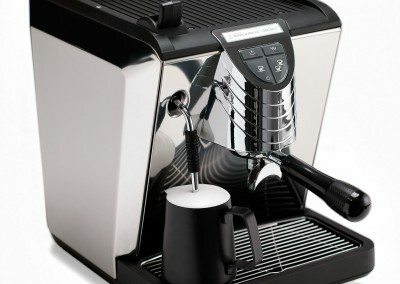 For the most efficient, safest and powerful professional coffee machines, look no further than the Oscar II coffee machine.